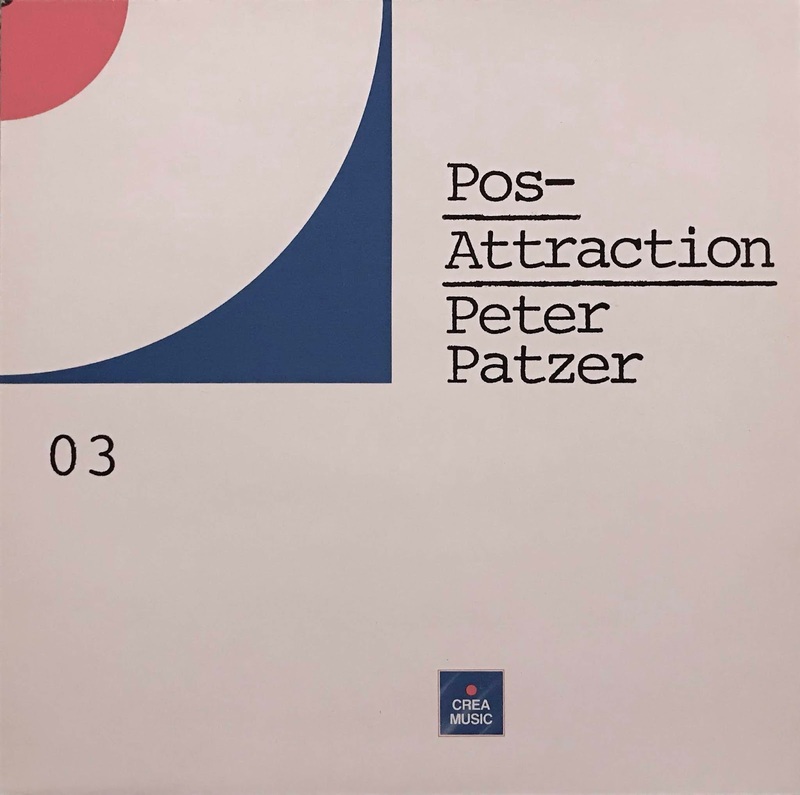 This great album included nicest DIY Synth boogie "You Are Not The One For Me" by german composer Peter Patzer. also "Disco Funk" and "San Francisco" are great DIY dance music. Patzer releases some albums, but these are same jacket disign. He was released an album of the same jacket "Mild Maniac" which is great synthy ambient song.